Ylang 23 puts sparkle in motion for a one-day event at Atrium Ready-to-Wear. 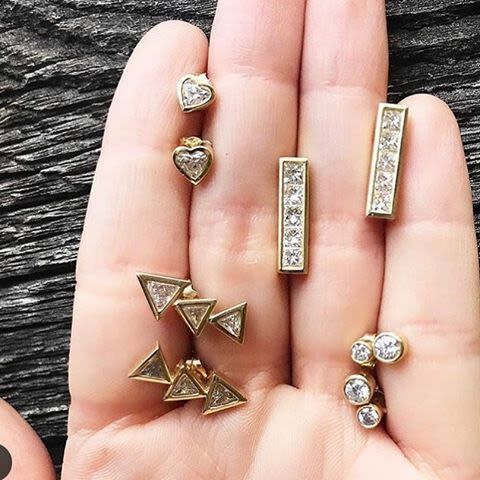 Jennifer Meyer stud earrings will be part of the Ylang 23 pop-up at Atrium. Stop by Atrium on any given day and there's usually something pretty special happening. 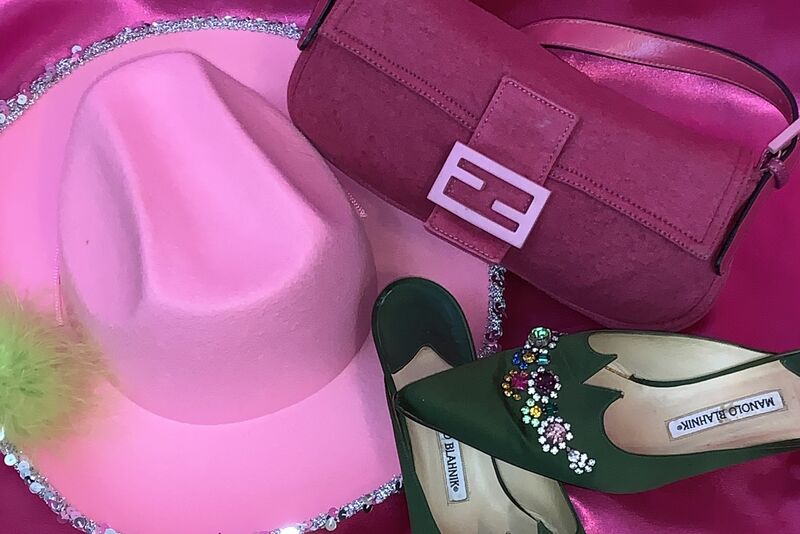 Today, for example, the designer boutique is hosting a Black Halo trunk show and throwing a special summer shopping soiree with amazing custom and vintage handbags and jewelry from locals Wed To White and The Vintage Contessa. And that's fresh off a selection of Carolina Herrera evening gowns in store over the weekend. 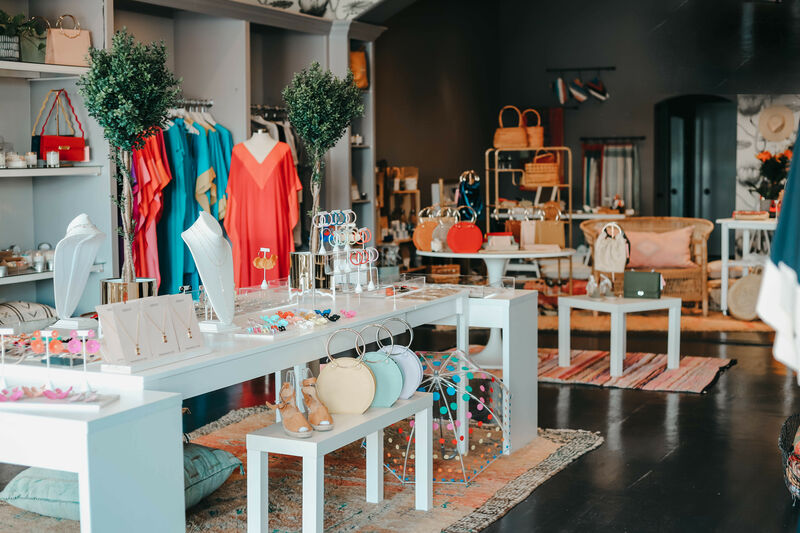 It's just that kind of place, with owner Luvi Wheelock constantly leveraging her fashion-world connections to offer something new and fresh for her stylish clientele. So when we say that this Atrium pop-up shop is the one to put in your calendar, you know it's legit. 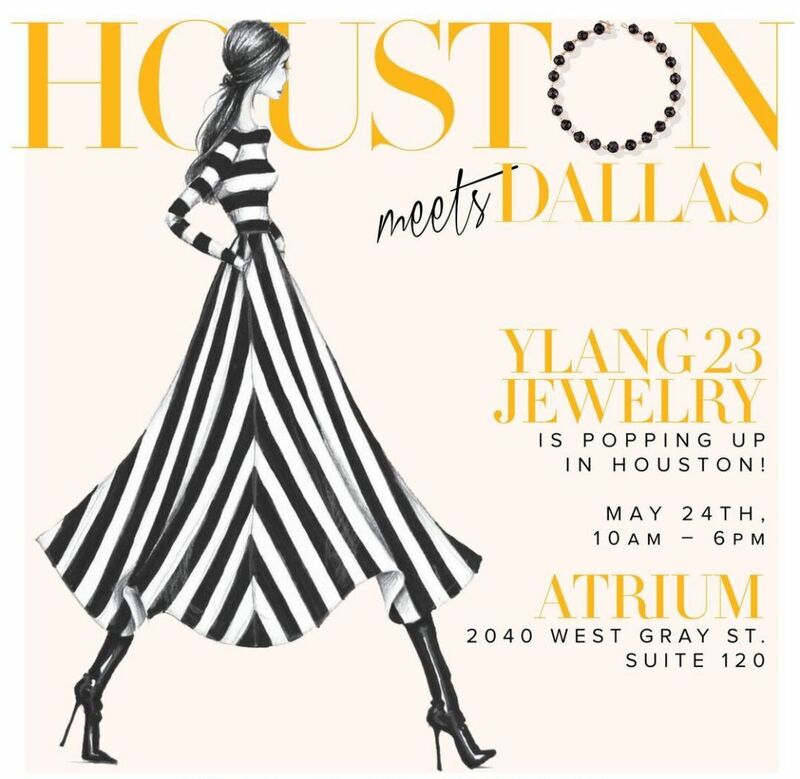 For one day only, Dallas jewelry destination Ylang 23 is bringing its unparalleled collection of designer jewelry to Houston. 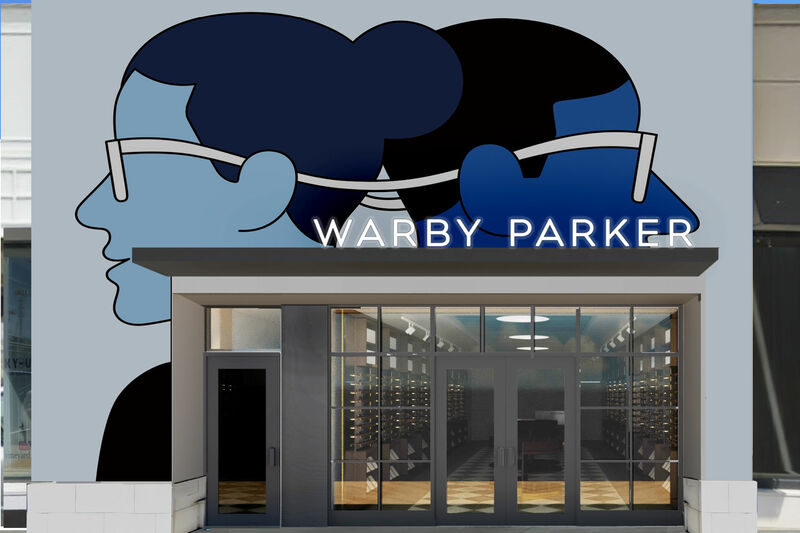 On Wednesday, May 24, Houstonians can shop the store's coveted sparklers from brands including Irene Neuwirth, Jennifer Meyer and Cathy Waterman, whose 20-year relationship with the store just got a mention in WWD. "To be honest I wasn't familiar with them until went on Instagram and it's just beyond—it's the coolest stuff," says Wheelock. "They have so many different things that appeal to different clients. It's stuff you can mix with costume jewelry or your Cartier LOVE bracelet." 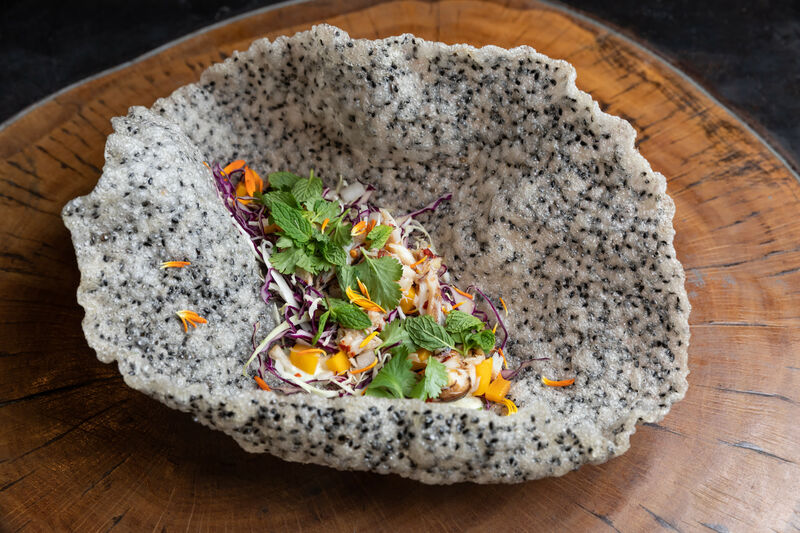 Ylang 23's collections aren't just carat-heavy, they represent some of the most interesting and innovative trends in jewelry today—being picked up by the discerning Dallas shop has been dubbed the "holy grail" for up-and-coming designers. And while the store is a major online jewelry destination, some things have to be seen sparkling against your skin to be fully appreciated.